Ndaiga Muchiri: He was a founding member of Kangema Mwomboko Dancers. 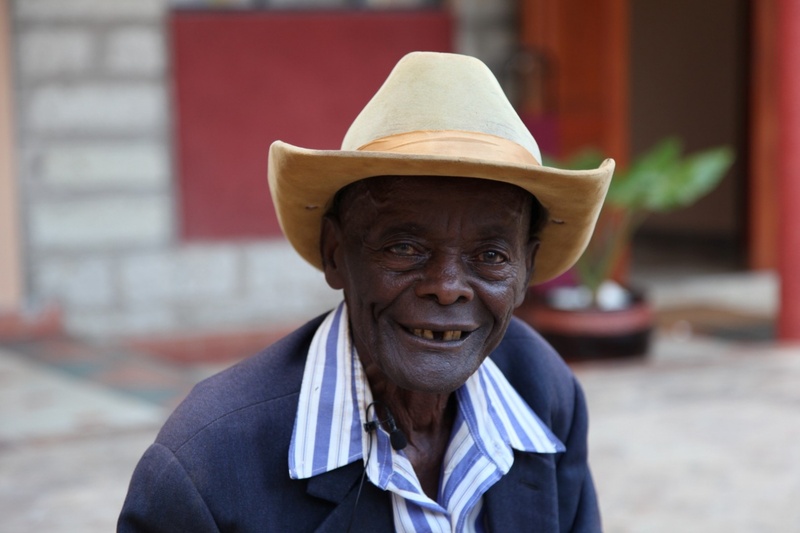 Ndaiga started singing in 1943 and loves to entertain. He’s Kikuyu and plays Mwomboko wa 40 style.